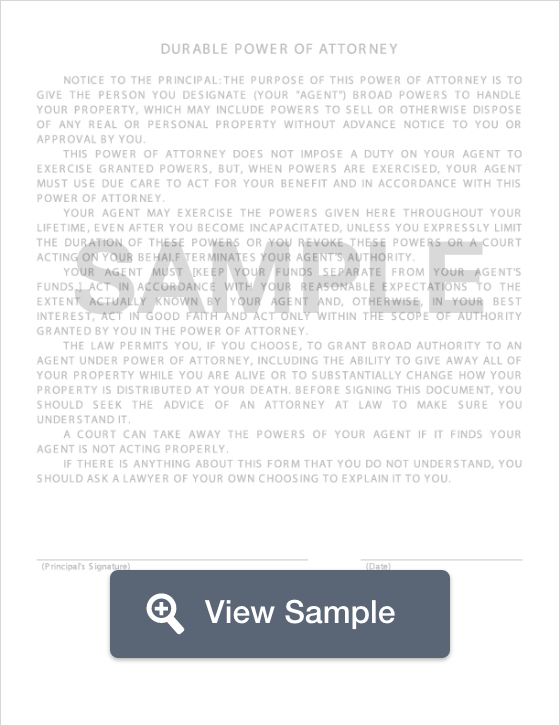 Create a Hawaii Power of Attorney with our attorney-drafted template! What is a Hawaii Power of Attorney? 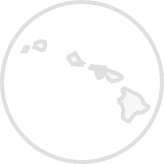 A Hawaii power of attorney is a form that complies with the laws set in place under Hawaii’s statues. The state provides a copy of the form here. A full list of the laws applicable to a Hawaii power of attorney is available to give both agents and grantors a full scope of the applicable laws and limitations of a power of attorney. Why Would You Use a Florida Power of Attorney Form? There are many reasons why an individual would use a Hawaii power of attorney. Sometimes a person who is elderly, mentally ill, or of failing health may need someone to handle their affairs. Elderly individuals who may suffer from Alzheimers or dementia and may no longer be able to handle affairs such as paying bills, or buying or selling property. A medical power of attorney, also known as an advanced health care directive, grants power to the agent to make medical or health decisions on the grantor’s behalf when he or she cannot make healthcare decisions on his or her own. This is commonly used by individuals who are terminally ill, elderly, or for those who may work a high-risk job such as a commercial fisherman, or a logger. A limited power of attorney, also known as a special power of attorney, has limited power to whatever the grantor specifies. In many cases, an agent will have power to handle finances, or make medical decisions, but will not have authority to do other things such as sell property (depending on what the grantor decides). Just like a general power of attorney, the authority diminishes if the grantor dies. This type of power of attorney allows a parent to grant decision-making rights over their child (who is a minor) to a temporary guardian in the case that the parent may not be present during a medical emergency. This form is generally used if the parent must leave the country for a period of time. The form ends the current power of attorney form in place and effectively ends the grantor-agent relationship. Upon its signing, the grantor must notify all reliant third parties, such as doctors or financial institutions, of the revocation. Initiated by Form N-848, this power of attorney form allows a capable individual, generally an accountant, to handle all tax preparation and submission needs on the grantors behalf. 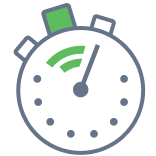 Create a free Hawaii Power of Attorney in minutes with our professional document builder.